Street side dosa at Vadodra. Toppings that can put #pizzato shame. The street side dosa stall at #Vadodra has been around for ages apparently. A fantastic dosa that was warm for the #rainy day. 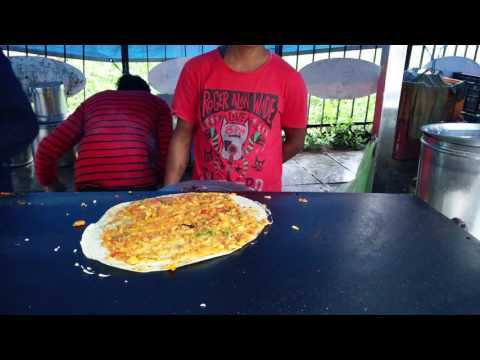 Chennai Foody: Street side dosa at Vadodra.